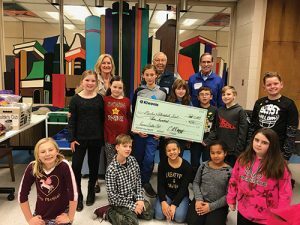 Berlin Intermediate School’s sixth grade students are working together to donate needed supplies and to raise money to benefit the animals at the Worcester County Humane Society shelter. 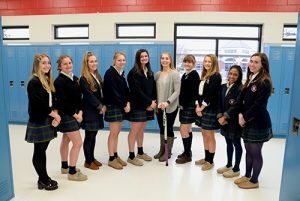 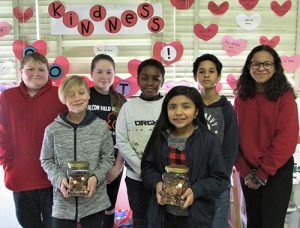 Students are competing in a Penny Race to raise money to be donated for the shelter’s 20th Annual Boardwalkin’ for Pets event on Saturday, April 20. 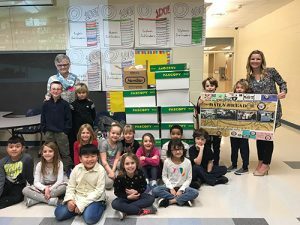 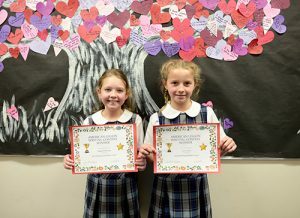 The students in Abby Harrison’s second grade class at Ocean City Elementary, along with the other second grade classes, collected over 600 canned goods for their 100th Day of School Project. 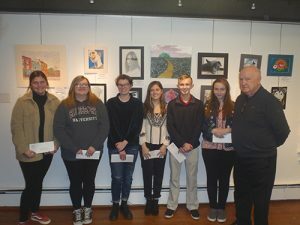 These cans were then donated to Our Daily Bread, a soup kitchen in Middletown Del. 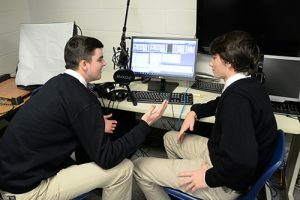 A select group of Upper School students host their own talk shows on Worcester Prep’s radio station, “Audiograted,” which is broadcast worldwide. 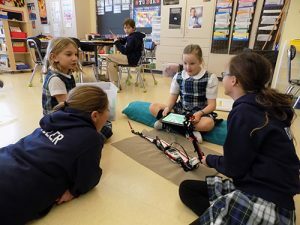 Under the direction of technology teacher, Nancy Raskauskas, the shows are completely run by students who manage the programming and live broadcasts before and after school.